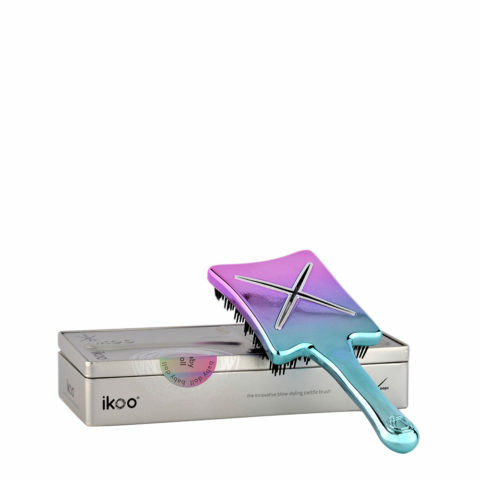 Hair care is our passion. 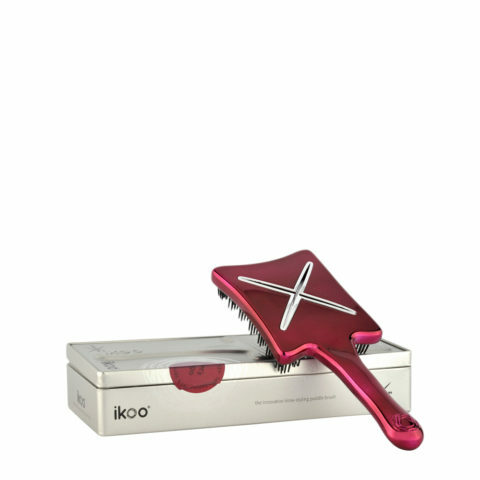 We pride ourselves with going further than any other brand, to be able to only present the very best to our customers. 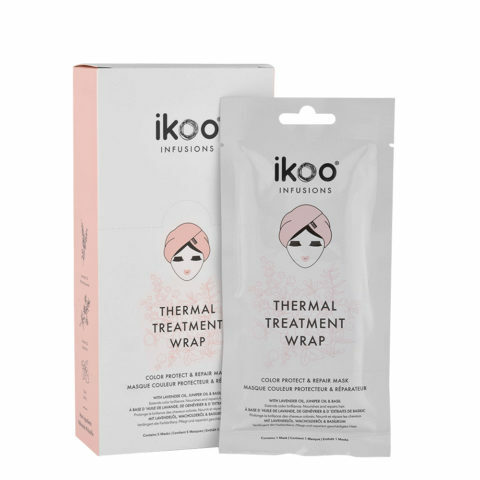 Beauty ideals are constantly shifting, therefore we thrive to develop beautiful and innovative products that are not only proven to be gentle to the hair but also always fit the current beauty standards. 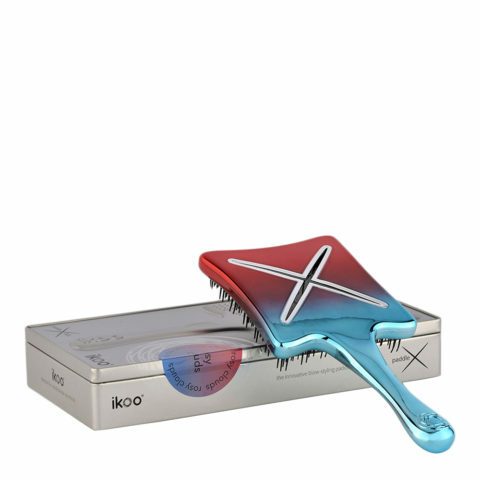 Every hair type is different but all hair has one thing in common: the need of high-quality-care to avoid dull and damaged hair and to create a perfect and healthy base. 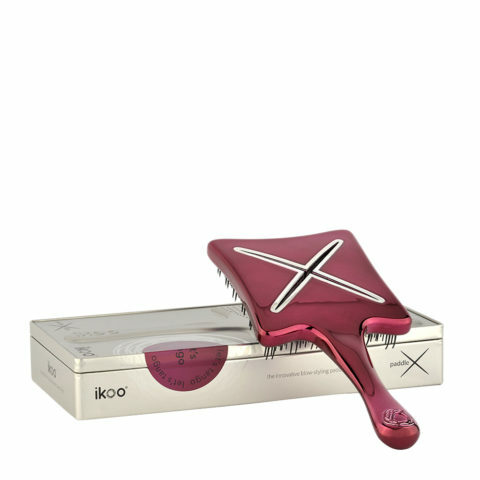 In addition to be of the highest quality, ikoo additionally stands for a high standard when it comes to hair products. 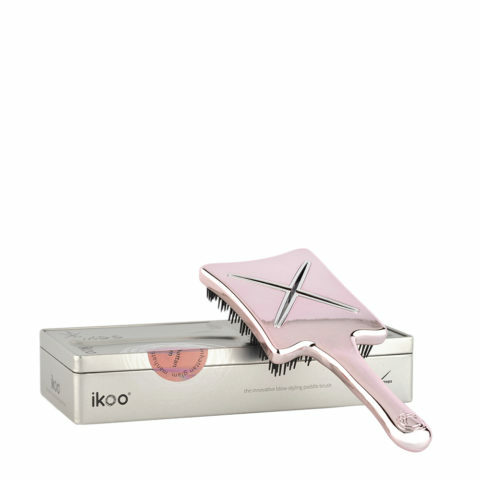 Without the use of animal glue, ikoo brushes and the paddle X brushes are also suited for vegans. 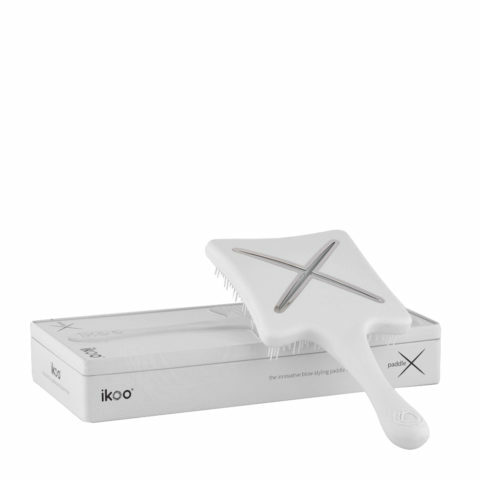 Relaxation, balance and tranquility are all important factors for mind, body and soul. 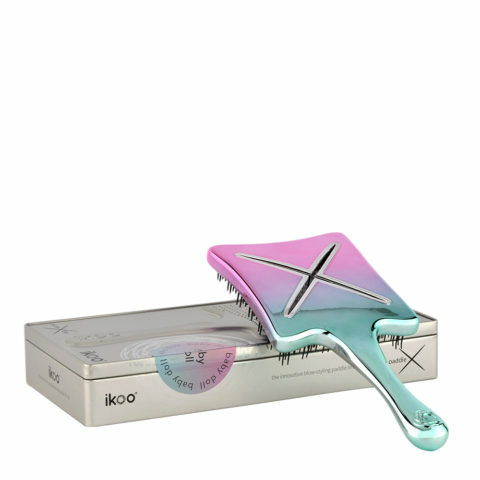 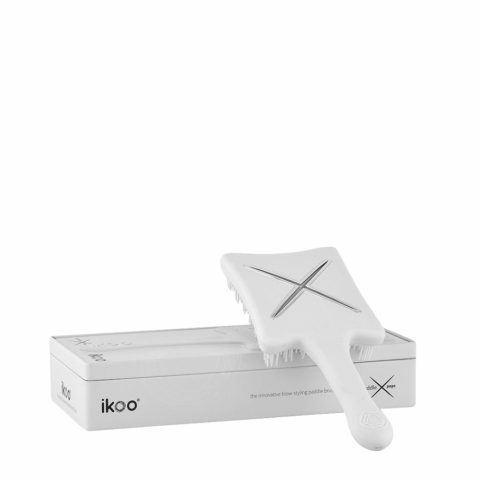 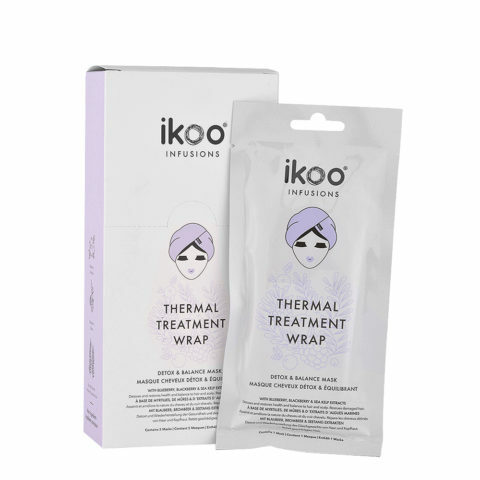 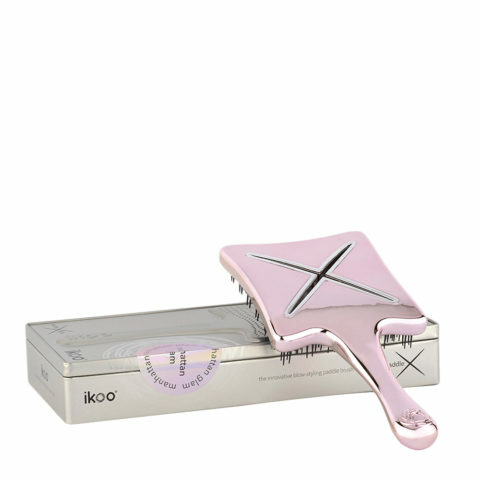 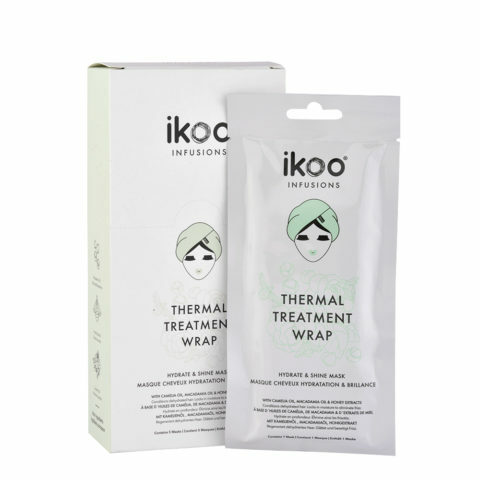 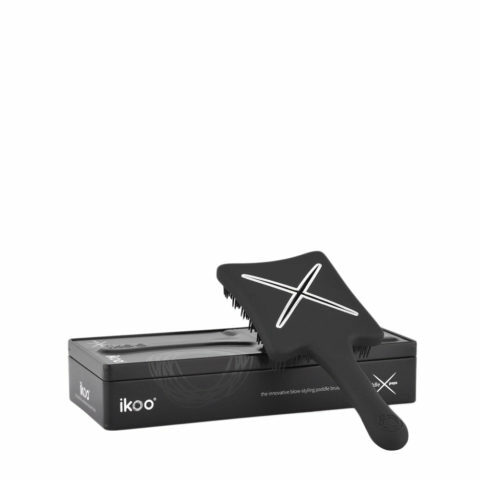 Stimulate the energy meridians on the scalp in accordance to Traditional Chinese Medicine (TCM) with our brushes, relax and feel good with ikoo.